3M is fundamentally a science-based company. They produce thousands of imaginative products, and are leaders in scores of markets - from health care and highway safety to office products and abrasives and adhesives. Their success comes from an ability to apply technologies - often in combination - to an endless array of real-world customer needs. Over the years, innovations have improved daily life for hundreds of millions of people all over the world. They have contributed to making driving at night easier, buildings safer, and made consumer electronics lighter, less energy-intensive and less harmful to the environment. They even helped put a man on the moon. 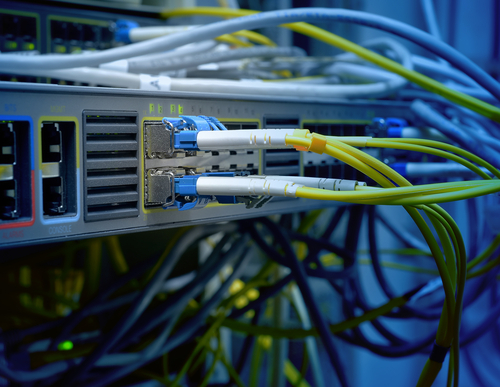 One of the first choices for network solutions is increasingly becoming fiber, especially with the growing call for Passive Optical LANs (POLs). Fiber opens up a range of options for next-generation network infrastructure design, thanks to its exceptional distance and bandwidth performance. Download 3M's Educational Brochure. The Network of Networks offers operators an extensive line of residential network solutions that are reliable, compact and cost-effectively deployed. For single family and MDU (Multi Dwelling Unit). Copper and fiber. Indoor and outdoor. From fiber connectors and splices that are faster to install than traditional fusion splicing methods to closures and terminals to splitters to WDMs (Wavelength Division Multiplexers). From copper connectors and splices to closures and terminals. All are designed to deliver high performance while reducing costs with fast and easy installation for a lower TCO (Total Cost of Ownership). 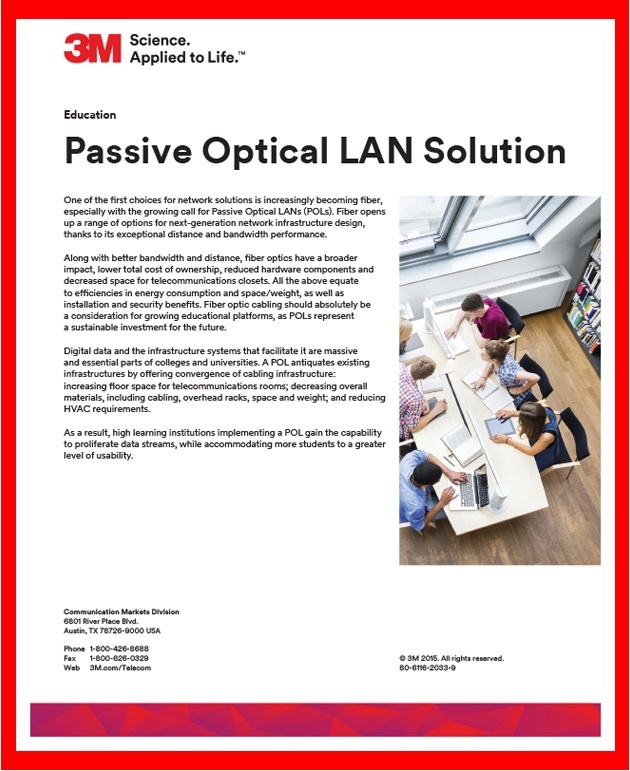 POLS stands for Passive Optical LAN Solution. Put simply, it's a cost-effective, fiber-to-the-desktop enterprise solution that's changing both the network, and the way we think about designing, installing, and maintaining the network. It's called passive because there's no need for active electronics between the main equipment room and the work areas-only passive optical splitters that distribute converged services directly from main switch to the terminals (without using electricity). It brings high performance (gigabit) broadband to the desktop at a fraction of the cost of typical copper-based Ethernet LAN configurations. Data centers are about more than data. 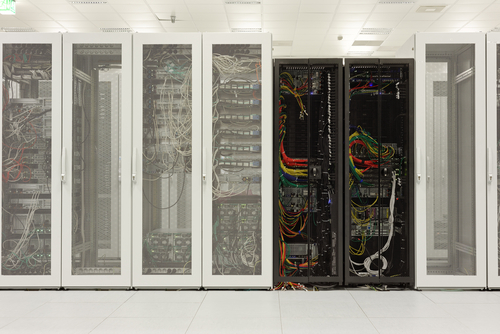 That's why 3M Data Center solutions are designed to increase efficiency and reduce energy. To maximize performance and minimize costs. We harness the power of more than 45 technologies and more than 50 years of network experience to provide customer-centric innovations, worldwide, that are fast, safe, sustainable, and secure. Because the future belongs to those who invent it. 3M. Whether you use heat shrink regularly or occasionally, 3M Heat Shrink Assortment Kits are a must-have for wiring applications where insulation, strain relief, or abrasion protection are major concerns. Each kit contains a mix of flexible polyolefin tubing in various sizes and popular colors. Need a waterproof seal on your electrical connections? Put 3M Molded Shapes to the task. Available in breakout boots and end caps, each shape is easy to install and provides exceptional protection from chemicals, water, moisture, air and dirt.